Abeer Y. Hoque is a Nigerian born Bangladeshi American writer and photographer. She has published a book of travel photographs and poems called The Long Way Home, and a book of linked stories, photographs and poems called The Lovers and the Leavers. She is a Fulbright Scholar and has received several other fellowships and grants. Her writing and photography have been published in Guernica, Outlook Traveller, Wasafiri, ZYZZYVA, India Today, and The Daily Star. She has degrees from the University of Pennsylvania’s Wharton School of Business and an MFA in writing from the University of San Francisco. Hoque's latest book is Olive Witch: A Memoir. I have been on a Booker Long List reading kick this summer/fall. Colson Whitehead’s The Underground Railroad, was an often brutal, sometimes beautiful genre-mashing slave narrative. Reading the novel, it’s impossible not to draw parallels between pre-Civil-War times and the Great Migration and Jim Crow and Civil Rights and now 2017, the year of white supremacy in the White House. 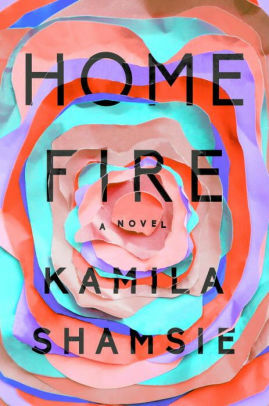 I loved Kamila Shamsie’s Home Fire (also from the Booker long list), with its sharp and finely drawn scenes, precise and clever dialogue, and a plot that vibrates with increasing intensity. The novel stretches from family ties and community to the wider sweep of global terrorism, religion and radicalism, immigration and nativism, and what we do for love and war. 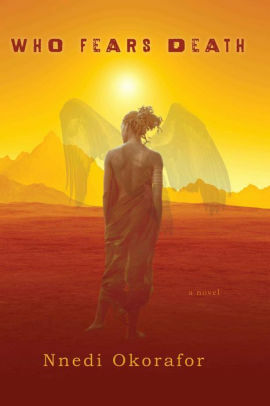 I picked up Nnedi Okorafor’s Who Fears Death, because the author is of Nigerian descent, and it’s just been optioned for an HBO series. I’m excited that a story with Nigerian/pan-African characters and folklore will hit the screens in a big way. I found the writing and characterization a bit uneven and choppy, but it’s a thrilling plot, wildly inventive, mythic, and feminist. I’m looking forward to its TV adaptation. I was riveted by Yuval Noah Harari’s Sapiens: A Brief History of Humankind. 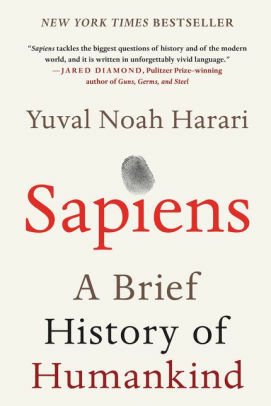 Starting from our earliest human ancestors, going into the present day and beyond, Sapiens is irreverent, indicting, entertaining, and informative. If you’re tender about things like religion or capitalism or even human rights, you won’t get a break, but it’s rollicking and relevant. 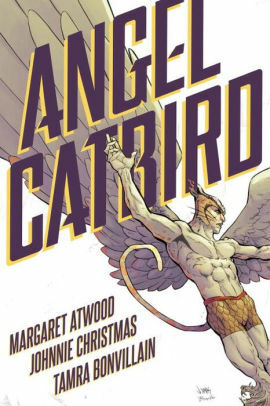 And my most recent reading foray was volume one of Margaret Atwood’s comic book, Angel Catbird, a collaboration between the much beloved prize winning literary author (I’m a huge fan of her novels) and an illustrator and colorist. Angel Catbird is a bit standard in terms of plot and structure, but sprinkles lessons for cat owners here and there, and my favourite bit – a half-cat creature of Anishinaabe descent, a First Nations people. 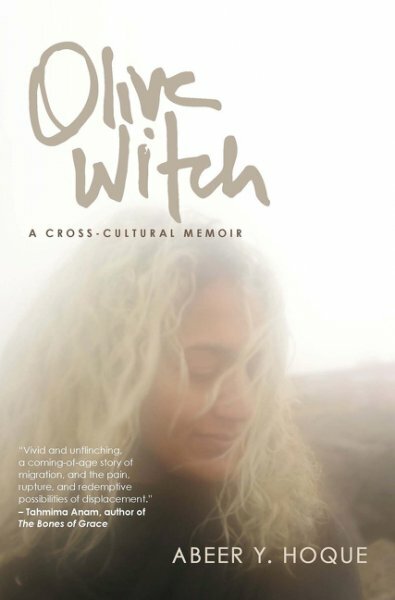 The Page 99 Test: Olive Witch.